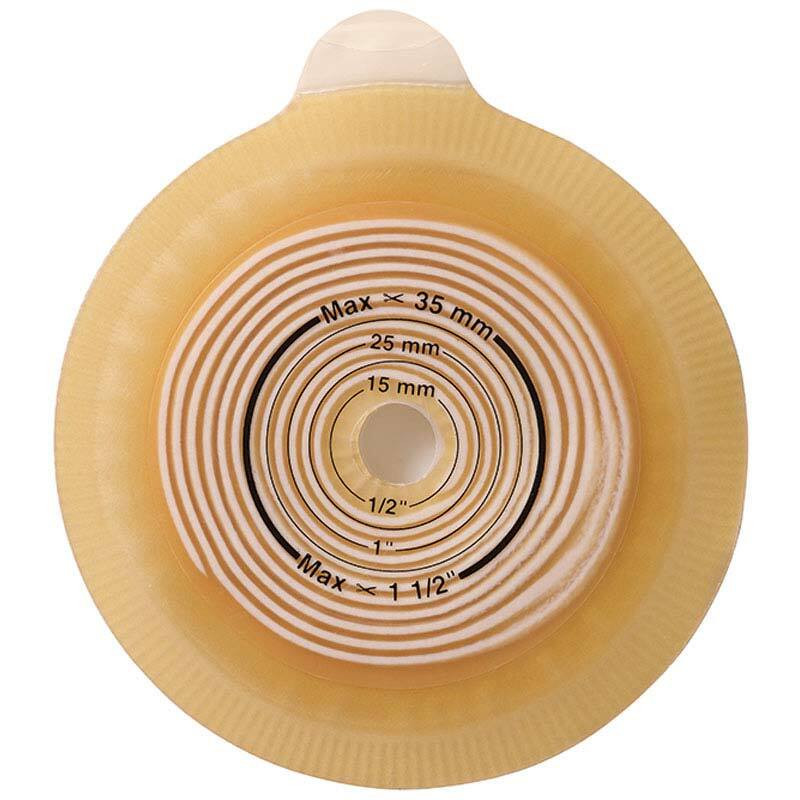 Assura® Pediatric Skin Barrier Flange is a flexible skin barrier for secure, long-lasting wear. Flexible flange allows pouch to be secured with minimal pressure. One-of-a-kind adhesive is gentle, providing excellent peristomal protection. Flexible skin barrier for secure, long-lasting wear. Flexible flange allows pouch to be secured with minimal pressure. One-of-a-kind adhesive is gentle, providing excellent peristomal protection.